Next The Short Story is Dead (vol 3) Longlist is Announced! I am proud to announce that we have a new member of our family, Thabo Jijana. Thabo is coming on board as Publisher, while I focus on television development. 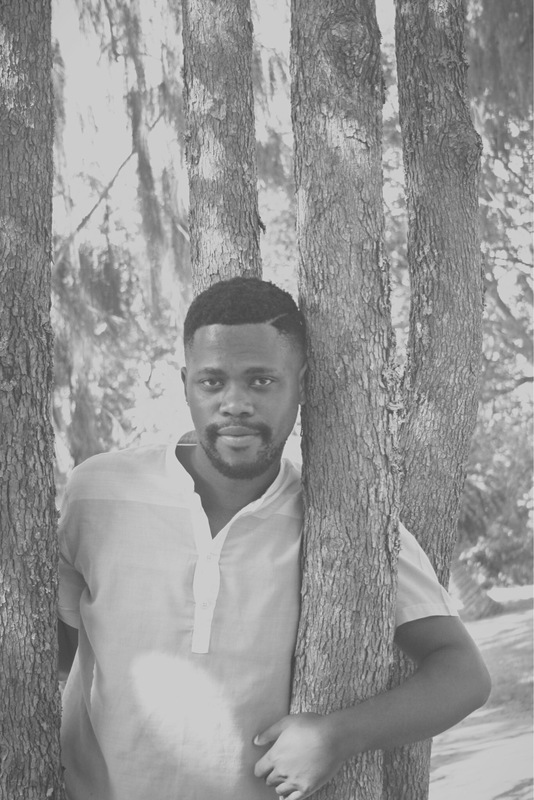 Thabo is a writer and publisher with two published books: a volume of poetry with uHlanga Press titled Failing Maths and My Other Crimes, and Nobody’s Business, a memoir with Jacana Media. His poems, short stories and journalism has appeared in various publications including Poetry Potion, Prufrock, Short Story Day Africa, Chimurenga, Daily Dispatch, and The Kalahari Review. He has won numerous awards for his writing, most recently the coveted Ingrid Jonker Prize for Poetry (2016) for his volume, Failing Maths and My Other Crimes, and a Taco Kuiper Grant from the Valley Trust/WITS Journalism (2017). Most recently Thabo was on the staff of the Grahamstown-based Black Ghost Books, which published Lesego Rampolokeng’s Half a Century Thing. I’m excited about working with Thabo and look forward to watching how Thabo applies his experience to our mission to better serve our readers and authors.